USB to Single Port Serial Adapter (RS422/RS485). Supports RS-422 Full Duplex and RS-485 Half Duplex modes. Comes with a USB cable of approximately 3 feet. FTDI chipset. USB to Single Port Serial Adapter (RS422/RS485). Supports RS-422 Full Duplex and RS-485 Half Duplex modes. Provides surge protection and optical isolation. Comes with a USB cable of approximately 3 feet. FTDI chipset. 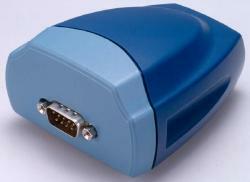 USB to Single Port Serial Adapter (RS422/RS485). Supports RS-422 Full Duplex, RS-485 Half Duplex and RS-485 Full Duplex modes. Provides surge protection and opitcal isolation. Metal housing. Comes with a USB cable of approximately 3 feet. FTDI chipset. 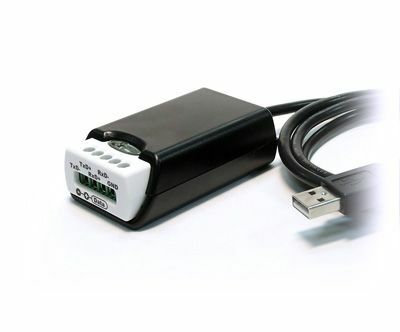 USB to Single Port Serial Adapter (RS232/RS422/RS485). Supports RS-232, RS-422 Full Duplex, RS-485 Half Duplex and RS-485 Full Duplex modes. Metal housing. Comes with a USB cable of approximately 3 feet. FTDI chipset. 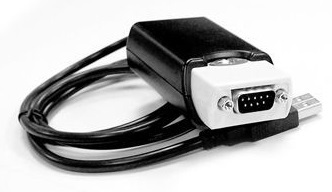 USB to Single Port Serial Adapter (RS232/RS422/RS485). 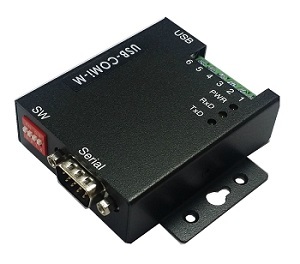 Supports RS-232, RS-422 Full Duplex and RS-485 Half Duplex modes. Comes with a USB cable of approximately 3 feet. FTDI chipset. 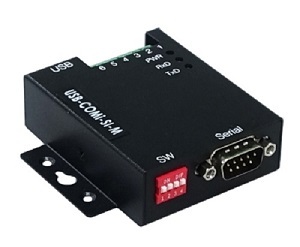 USB to Single Port Serial Adapter (RS422/RS485). Supports RS-422 Full Duplex and RS-485 Half Duplex modes. Provides 5-pin Terminal Block. Comes with a USB cable of approximately 3 feet. FTDI chipset.